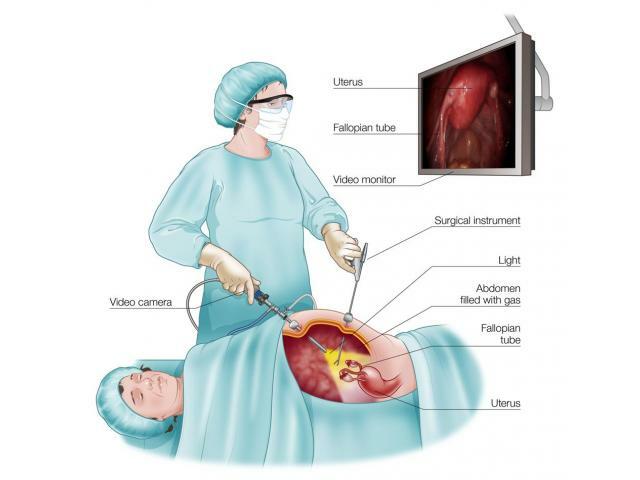 Dr Deepak Limbachiya is a consultant gynaec laparoscopic surgery in Ahmedabad, specialising in 'key hole' or 'Minimal Access Surgery' for Gynaecology. He was born in Ahmedabad and qualify from B.J. Medical College, Ahmedabad, Gujarat University, Gujarat. This was followed by training in advanced laparoscopic (key hole) surgery at leading laparoscopic Gujarat Cancer and Research Institute.